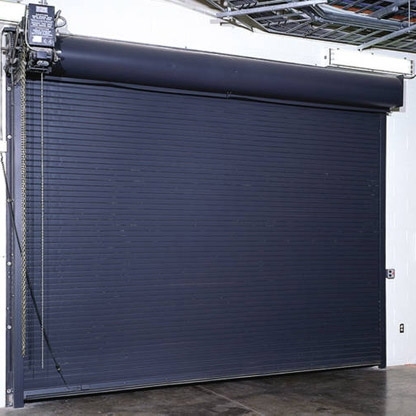 Roll-up Service doors are made up of multiple slats, typically 2-3” in height. 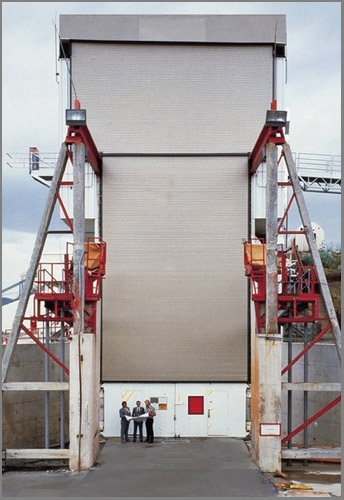 The total height of the roll-up door is increased by connecting multiple slates for the desired height requirement. 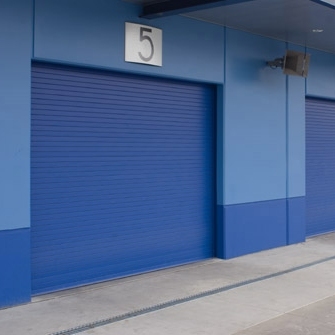 Widths are custom cut to the door width requirement. 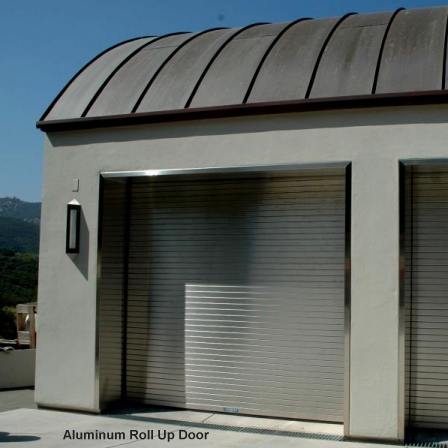 When the door is open the slats roll up into a roll and store inside a barrel enclosure that incorporates a spring. This roll-up barrel mounts to the wall above the door opening. 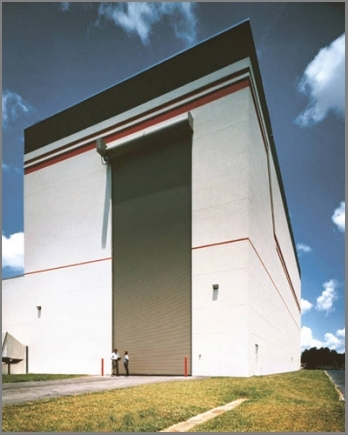 The advantage for this type of door is the interior overhead access is not lost when the door is open. 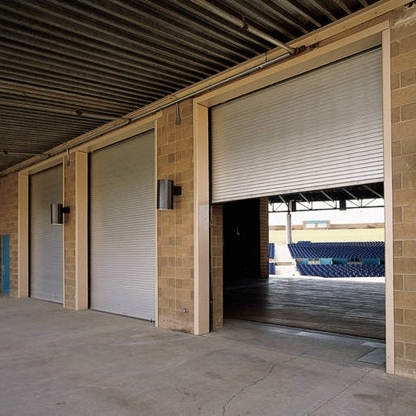 Small window slat portals are optional to gain visibility from the inside looking out to see when truck or people are outside the door. 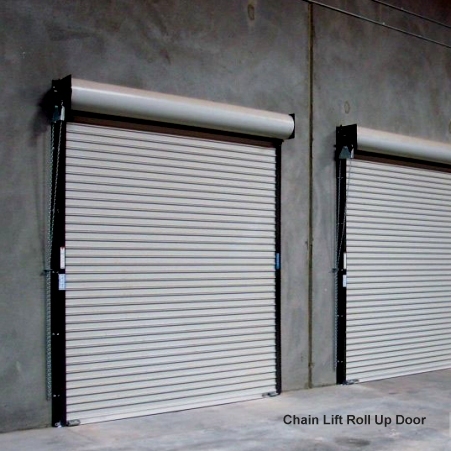 Insulated slats are also available. 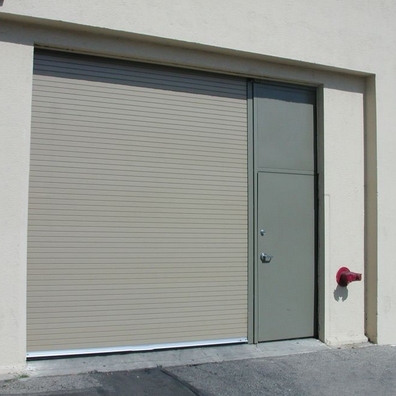 CDC installs, repairs and services all types and brands of roll-up service doors. Whether new or old, if you’ve got a door problem give us a call. 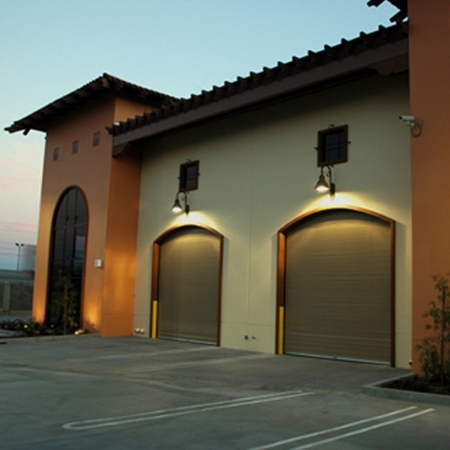 Insulated Service Doors help keep buildings warm in the winter and cool in the summer as well as reducing noise from outside. Insulated doors usually pay for themselves with savings for heating and air conditioning expenses over the first 5yrs of use.